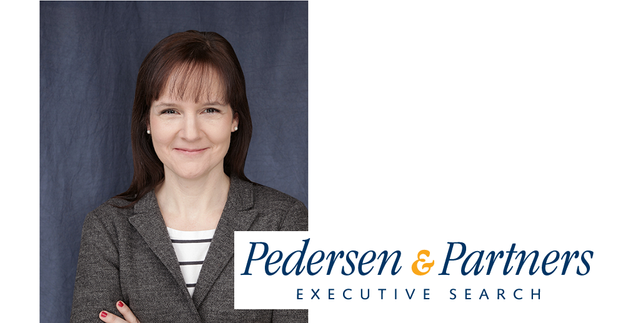 Pedersen & Partners, a leading international Executive Search firm with 57 wholly owned offices in 53 countries, has announced that Sandra Roels has joined as a new Client Partner in Germany. “The Life Sciences sector is a complex industry that currently presents a vast array of opportunities both for our clients and executives. 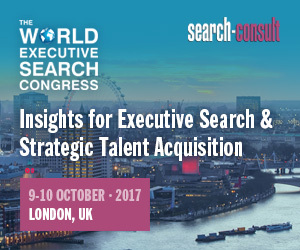 In order to help our clients deal with the multitude of challenges and deliver top advice for their management teams, we always focus on hiring the best Executive Search talent at Pedersen & Partners. Sandra, with her sector expertise and consulting experience, is an essential hire for our growing Life Sciences practice and client portfolio,” announced Guido Bormann, Partner and the Country Manager for Germany at Pedersen & Partners.